This was my husband's birthday cake. This sugar cigar case was made tonight, and it is going to be used as a decoration theme for my husband's birthday cake. I have to admit that photos do not show all the details on the cigars, but I think they are good enough to show the end result. 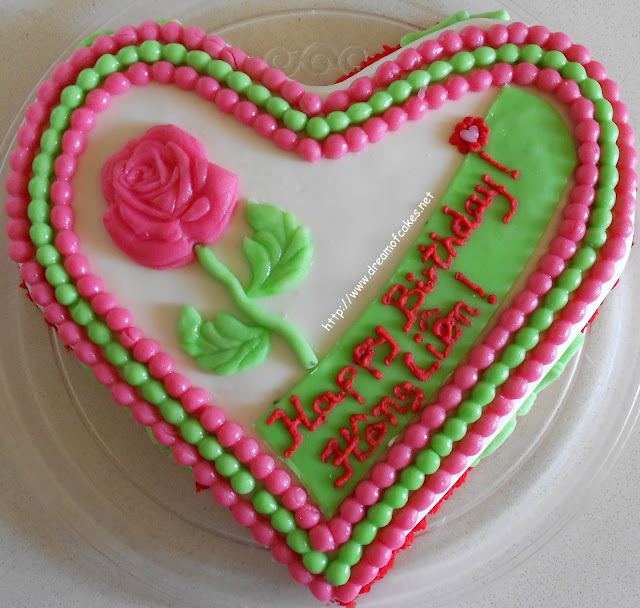 I used icing fondant and gum paste which I made from scratch (you can find this recipe and instructions in a previous post). I also used fondant colour paste, and edible pens. Although my husband does not smoke any more, this cake was a pleasant surprise for him! His birthday is on the 21/03/11. Good enough- that's an understatement! Really creative idea. Wow those look so good! I bet the cake will look amazing. Fabulous! So creative. Can almost smell the tobacco leaves! One lucky husband. Yep, loved the end result! innovative! Cohiba's! My hubs favorite! Wow good job! What an awesome cake! Creative and beautifully execute. Your husband will love it, I'm sure! Wow! I'm so impressed. What a creative idea! These look great. Shall be looking forward to seeing the final birthday cake! Great job Efti. 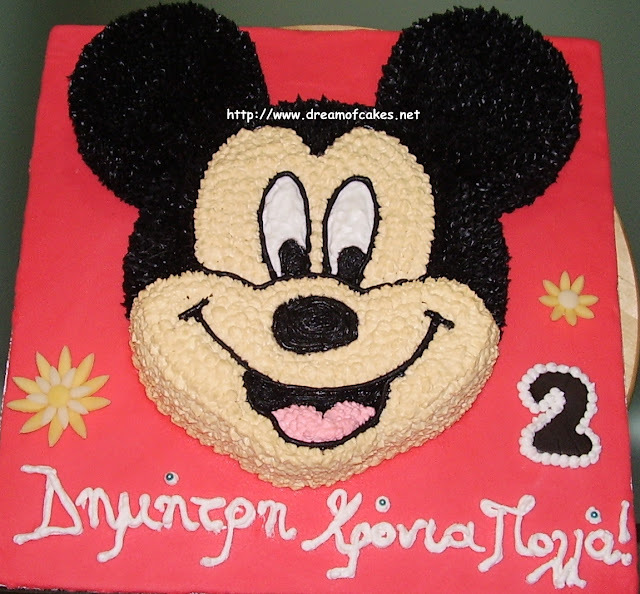 My daughter's birthday is in ten days and I haven't decided what cake to make for her yet. Great to stop smoking :))) Excellent idea! Beautiful job! This looks so cool. wow look so good. so much fun. These look just wonderful! I live in Tampa - Cigar City - and these would really be a hit down here. Wow! Excellent work! Such a cute idea for your husbands cake. We're so impressed! Very clever!! Wow, this is brilliant! 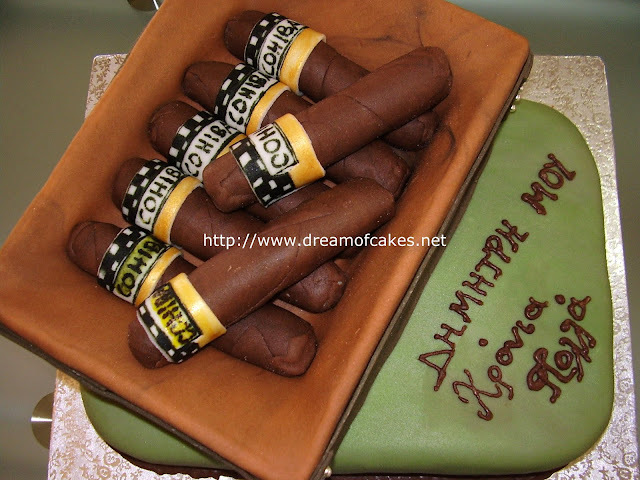 My jaw dropped when I read that it was a fondant cigar and not a real cigar!! Beautiful job! These turned out really cool! I love all the detail work! You are so talented to make these yummy cigars! So tedious work! 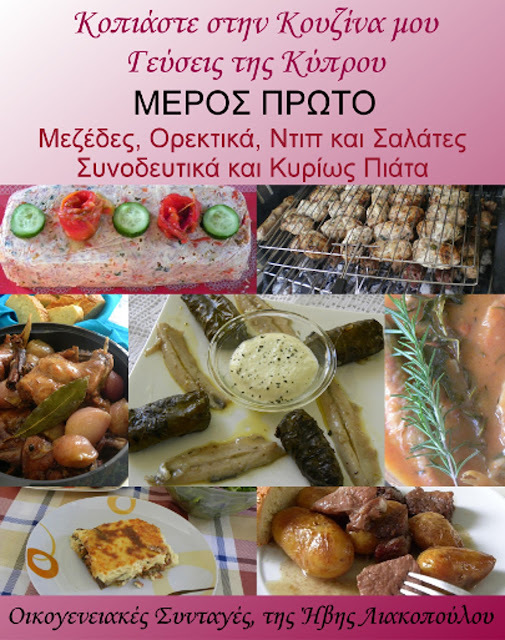 I'm really impressed... You have lots of great recipes and I have to come back to check more! Thanks for commenting on my blog! You are so very talented! That is so cute haha, my bf would love this! I'm impressed, this is a great looking job! Really cute idea! I have a cigar afficiando friend and this is perfect for him. As creative as you are, I would say you do not really have a kitchen-just an imagineering room. Congrats on another great creation! They really look like cigars!! That's a great job, they're fantastic! I love these, what a great idea. Thinking I'll have to make a similar one (if I can) for my bf's birthday this year. He'd love it! 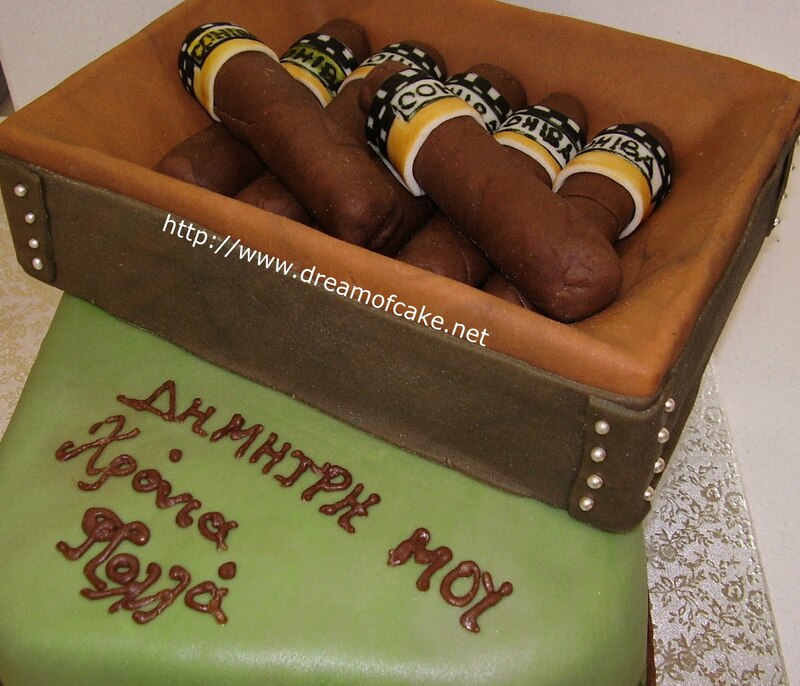 This cake shows a great way to creatively capture something that is incredibly unhealthy (cigars) with something that is... well.. less unhealthy (cake). It's a great idea for adults, but it's a good thing this cake isn't marketed to kids. There are already enough ad campaigns directed toward promoting tobacco products to kids in order to draw in life-long customers from a young age, as tobacco has proven to be extremely habit-forming.